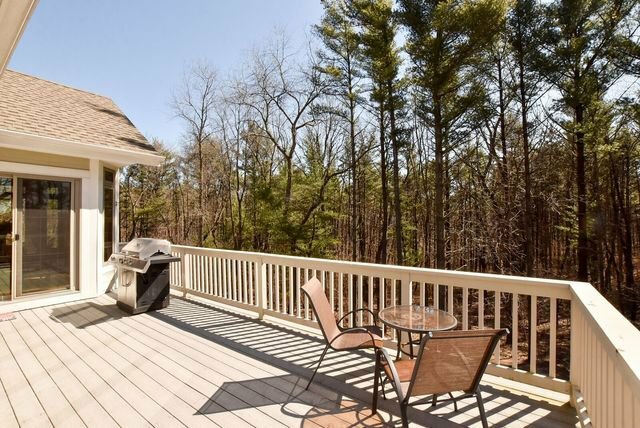 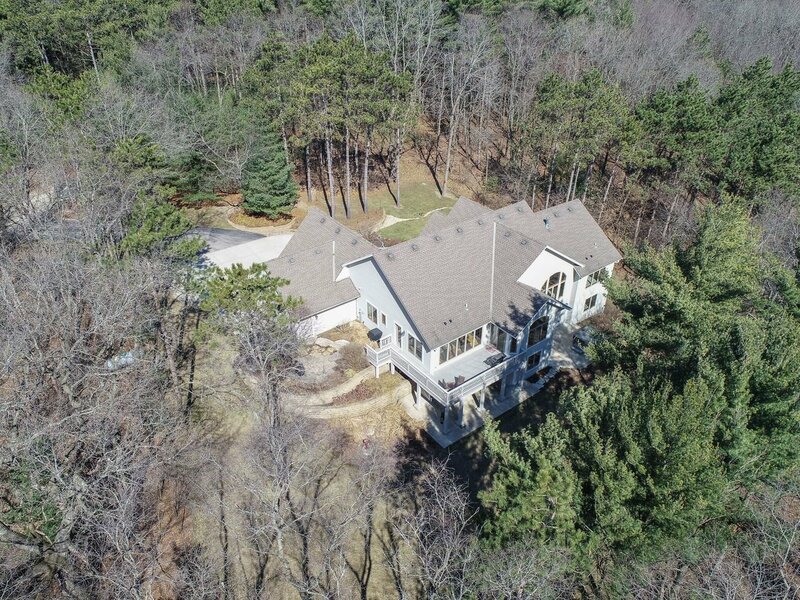 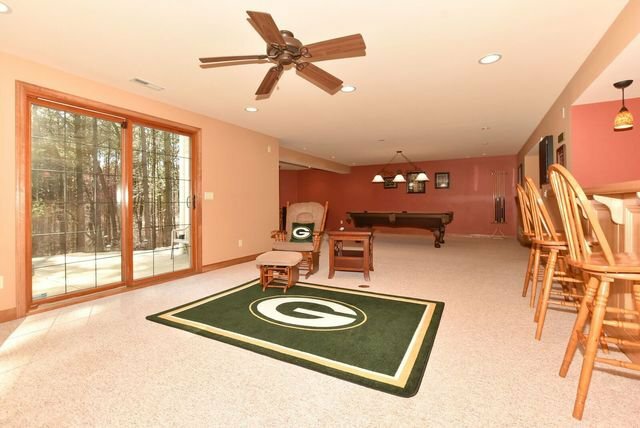 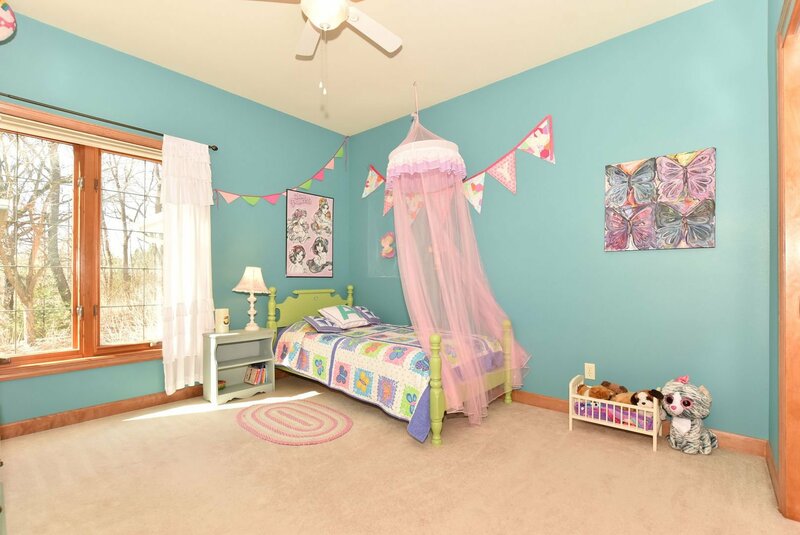 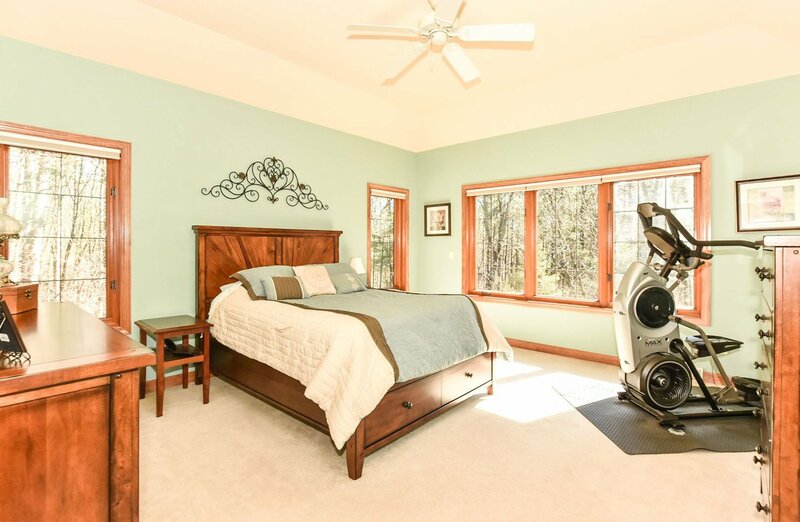 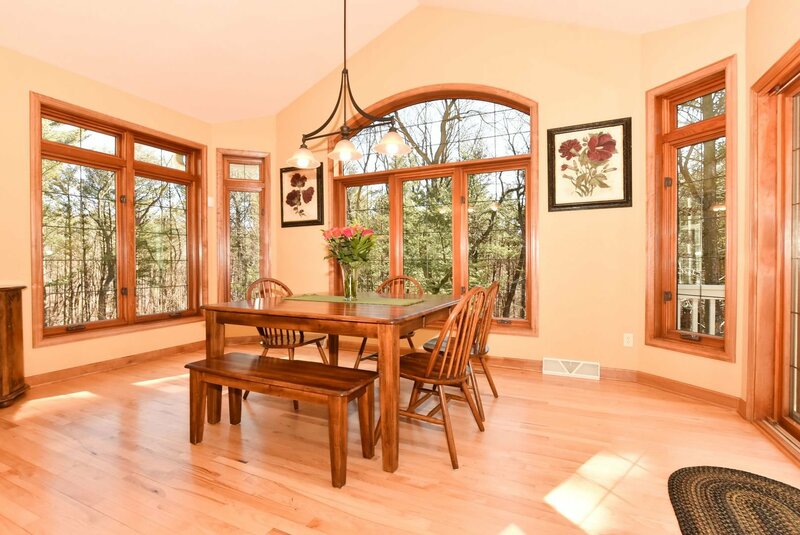 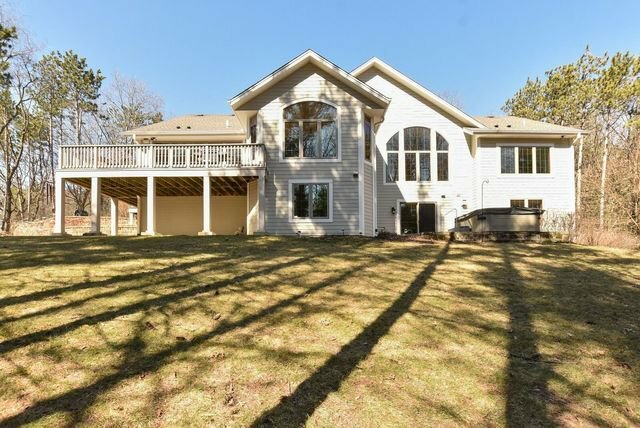 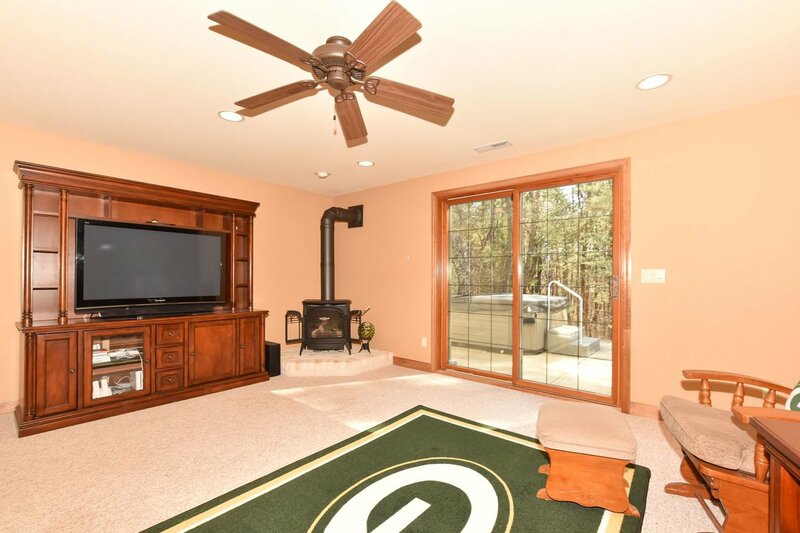 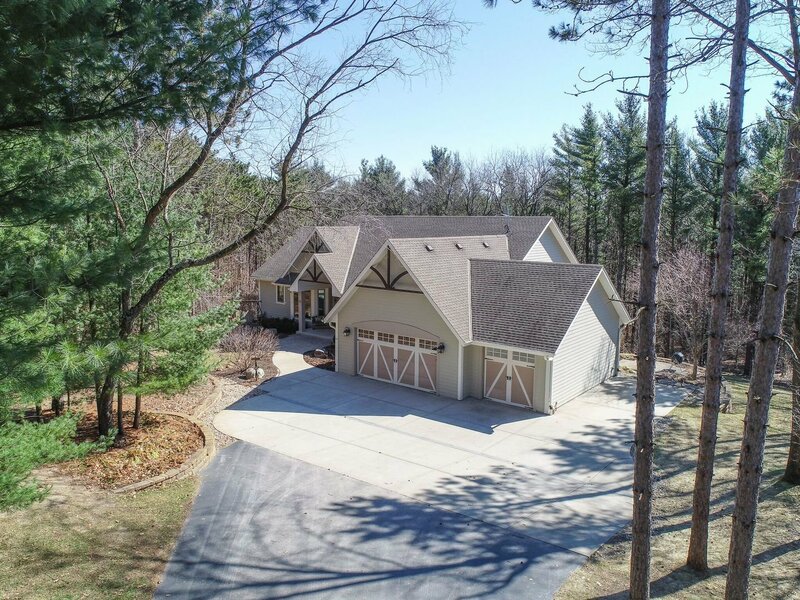 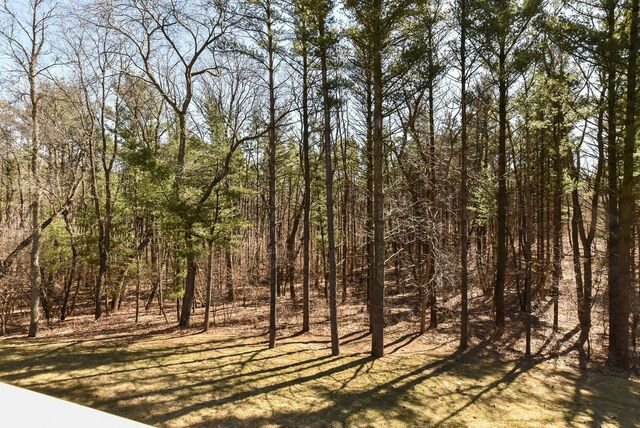 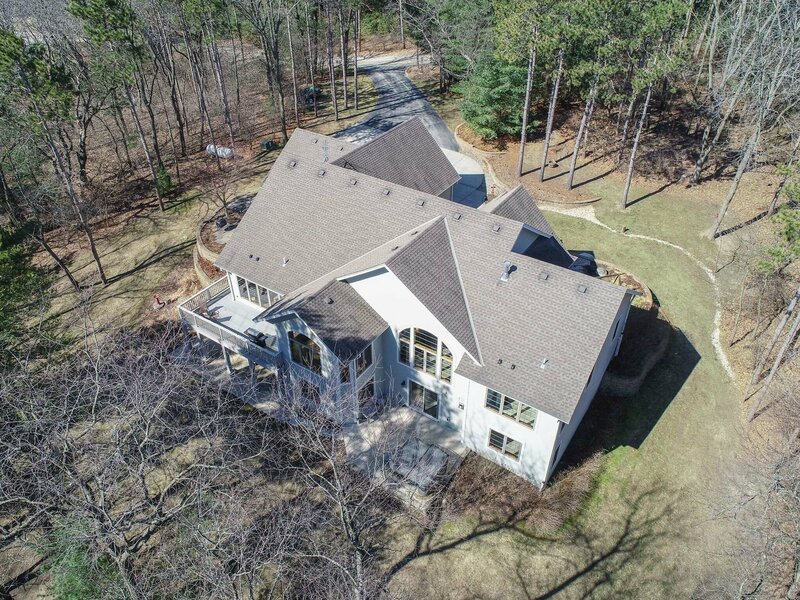 EVERY DAY IS LIKE AN UP NORTH VACATION DAY WHEN THIS 6.3 ACRE WOODED RETREAT BECOMES YOURS!! 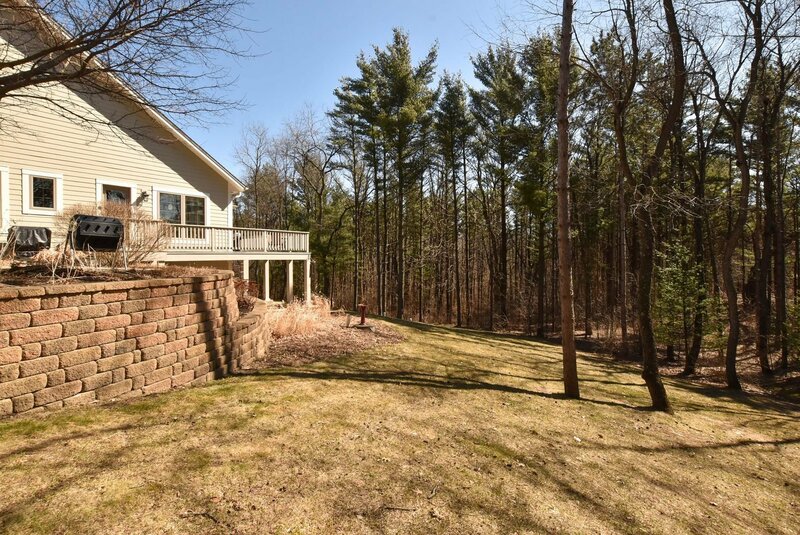 Walk your own nature trails & never leave your property. 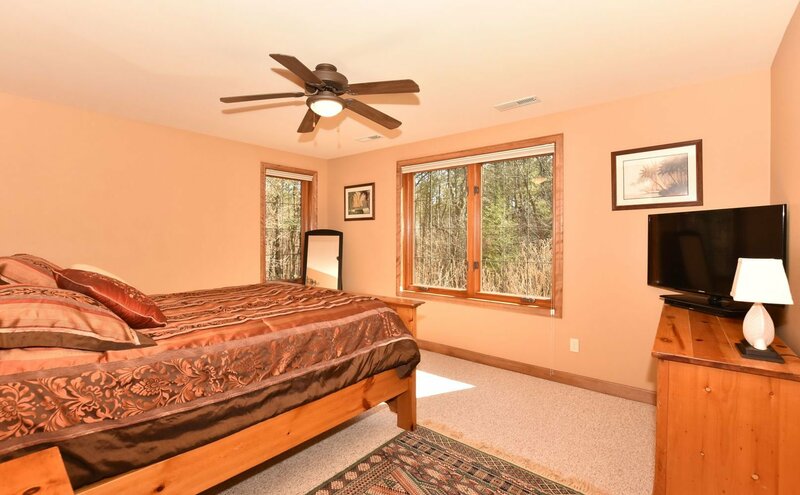 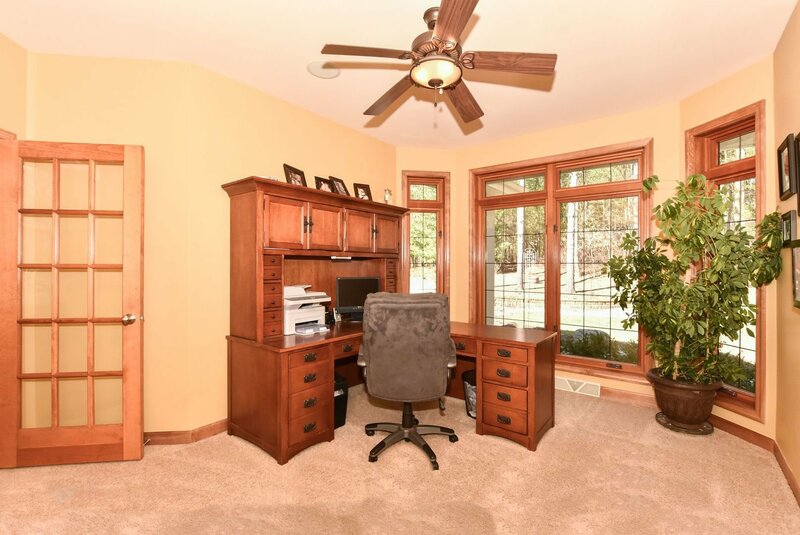 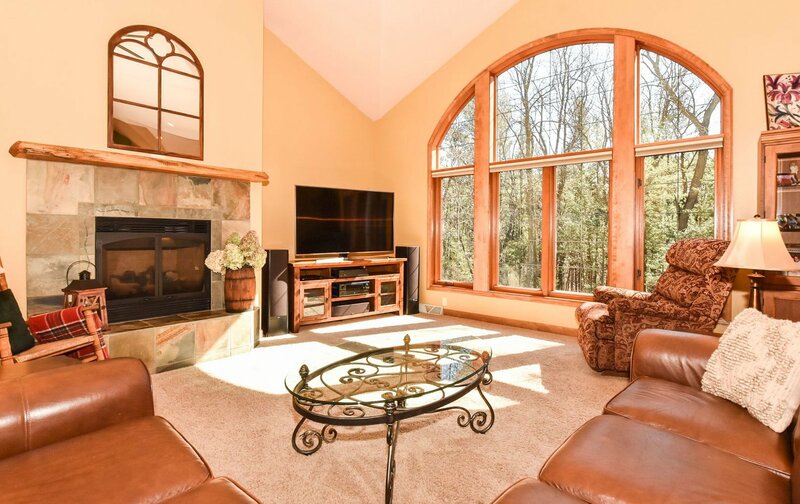 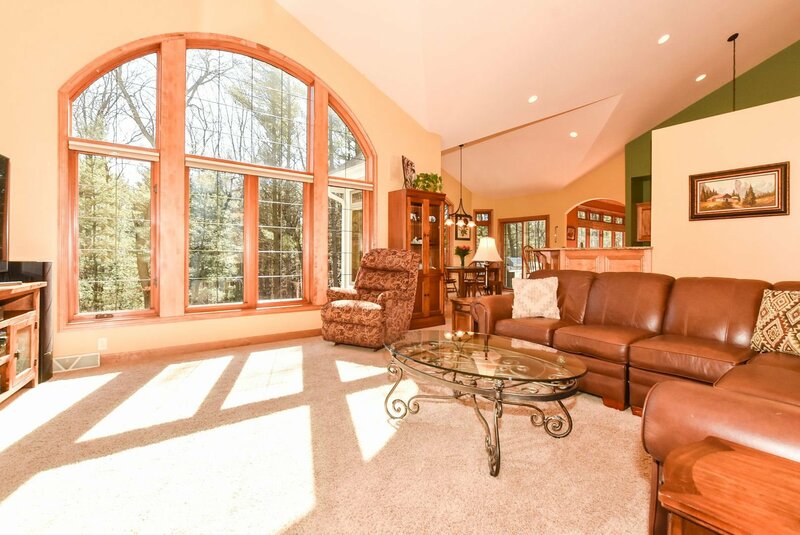 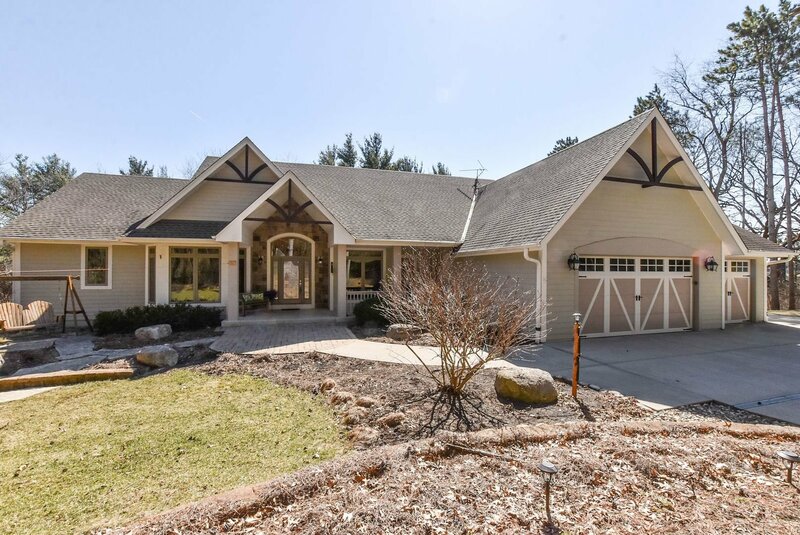 Watch the abundant wildlife from every room in this magnificent RANCH home w/full walkout LL. 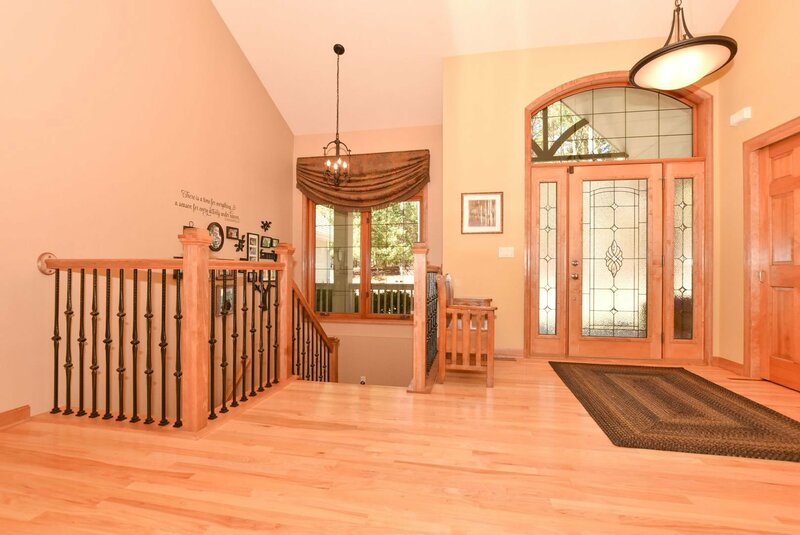 High end finishes in this QUALITY James Craig built home. 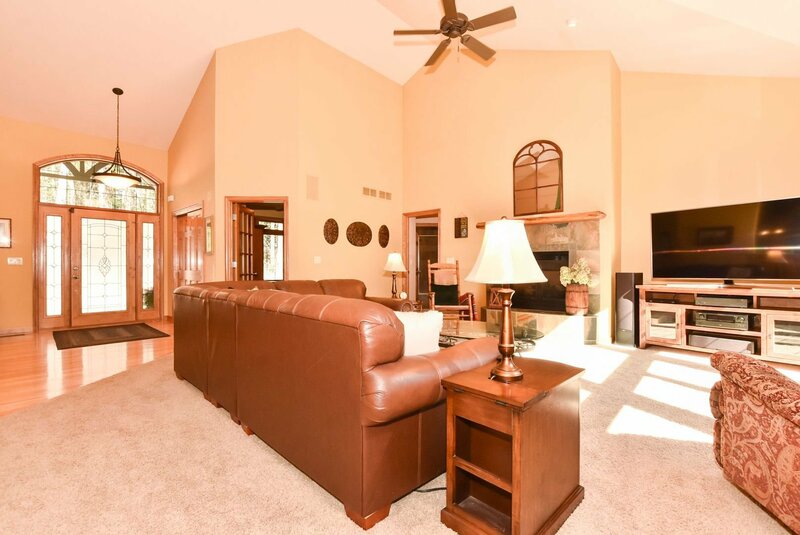 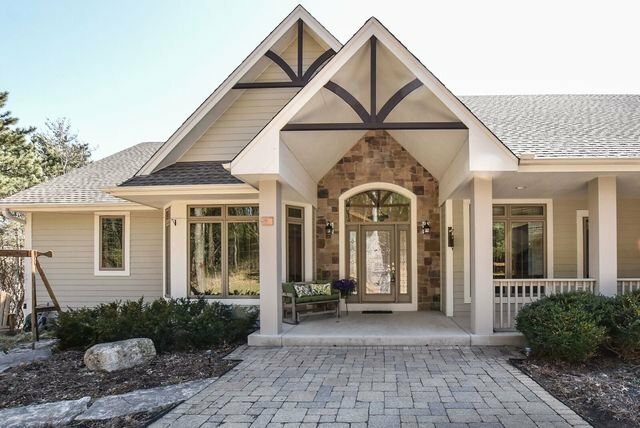 Soaring ceilings & open floor plan make living here something to behold. 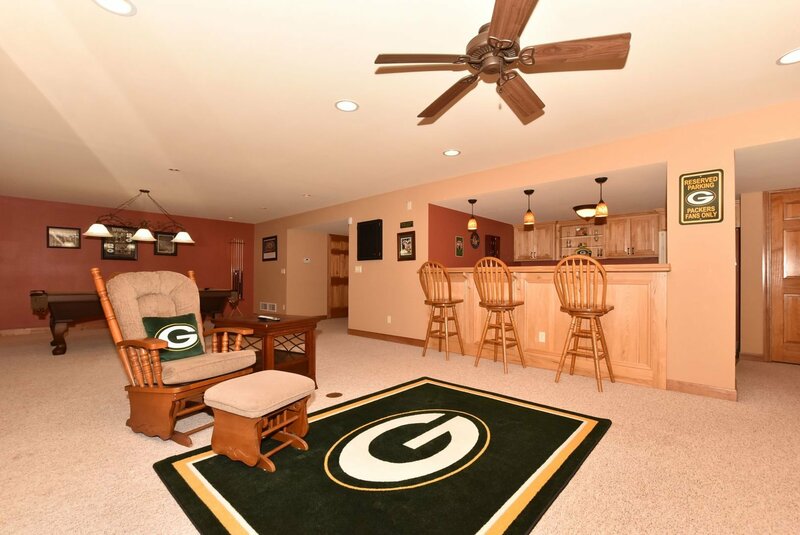 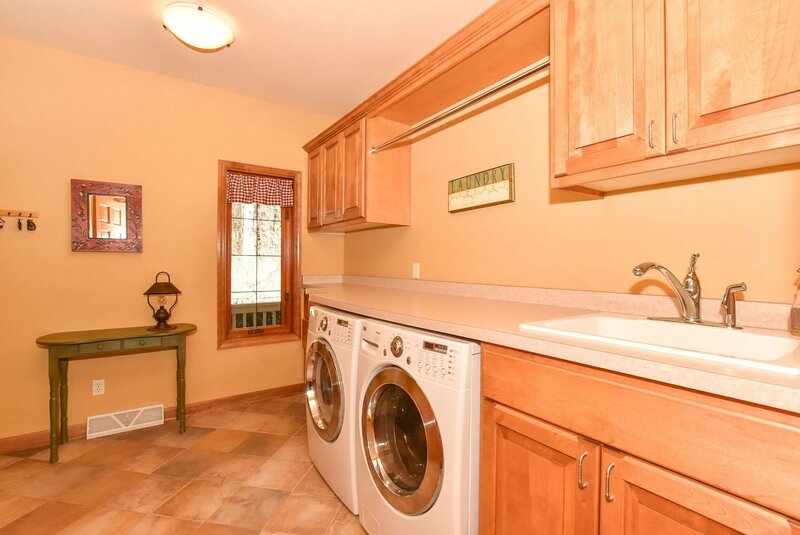 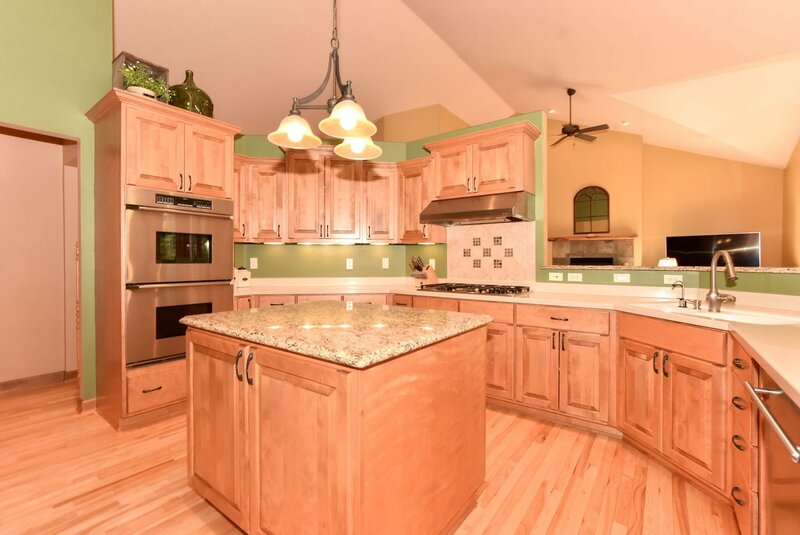 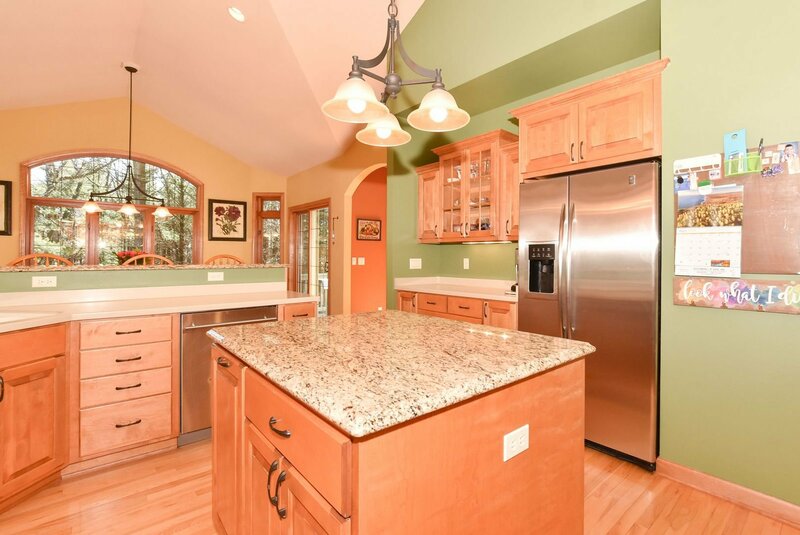 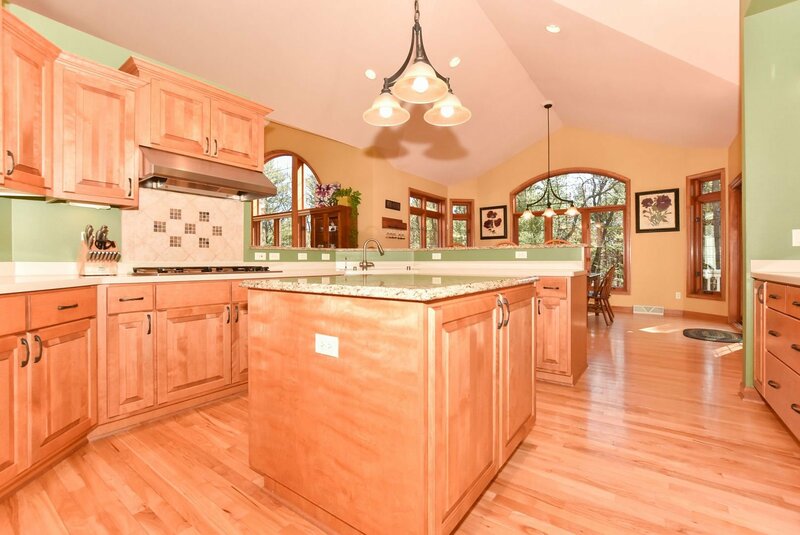 Over-sized eat-in kitchen w/custom birch cabinets, center island, & Decor appliances. 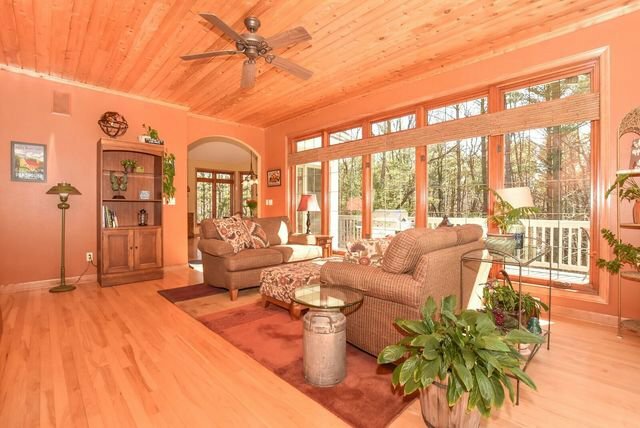 Easy to maintain hickory 3/4'' wood floors. 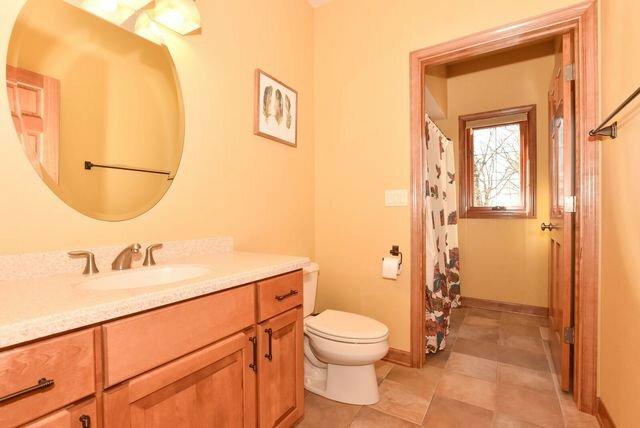 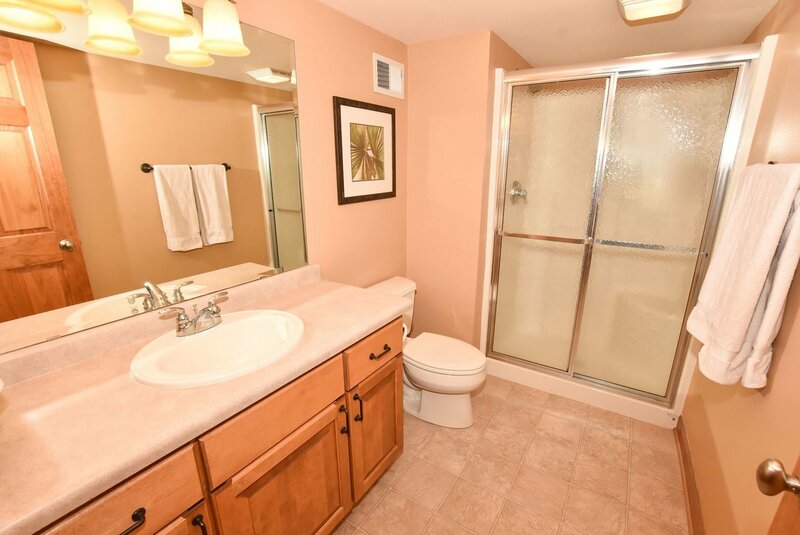 Large MBR & BA w/walk-in closet, double headed shower, quartz counters & heated floor. 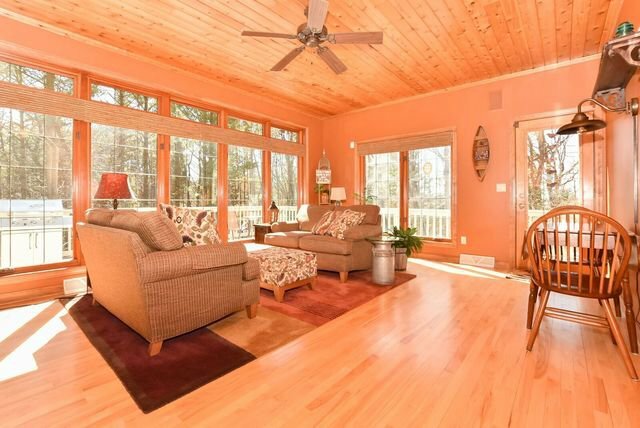 Inviting 4 season sun-room w/tongue n grove wood ceiling, 2X6 exterior walls, low E windows & cement siding. 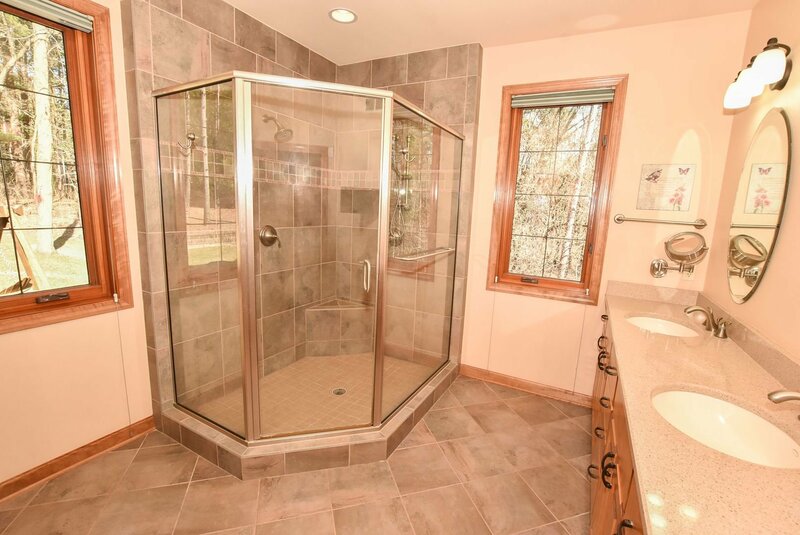 2 heating zones. 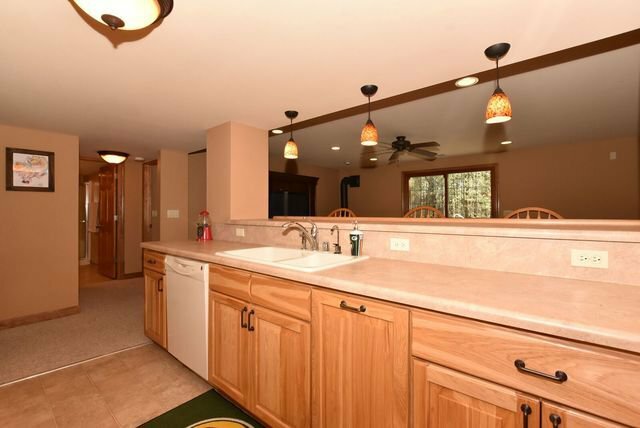 Reverse osmosis system & hot tub included. 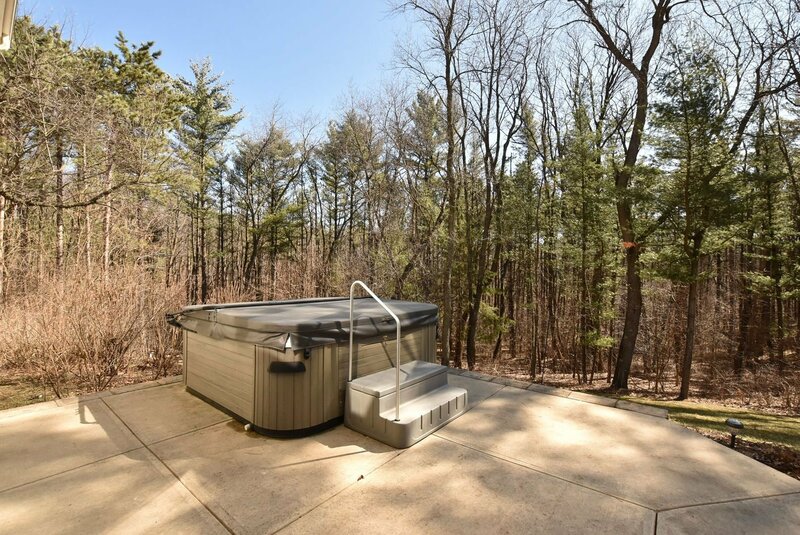 LP Tank is leased.